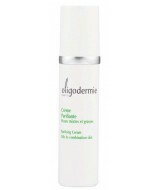 The Stem Cells Cream from marine biotechnology is a global beauty care that meets two main .. 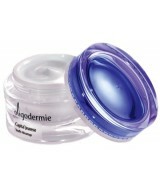 Specially formulated for sensitive skins, this cream contains the soothing assets of marine and v.. 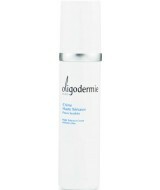 This is a light creamy moisturiser for treatment of dehydrated skin. The hydrating and cell.. 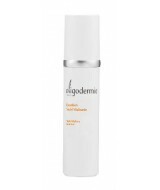 This soft and comfortable day cream protects dry skin while visibly reducing fine lines and wrink..
A light matt cream, specifically formulated to reduce excess oil &amp; pore size. 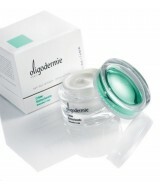 Active ingr..
An intensive anti-ageing treatment that contains organic silicon for reinforced action. The resul..